Now is the time to announce the next representative of Ukraine at the festival – SEVEROTH! Now is the time to announce the next representative of Ukraine at the festival – SEVEROTH! This one man project from Dnipro was created in 2007 by prolific musician of the same name, who is also known as member of ENDLESS BATTLE and author of BEZMIR, МОРОК and GALDUR. Three full-length albums were released through well-known Polish underground label Werewolf Promotion since 2015, and the year of 2018 brought the first live appearance of the project with support of fellow musicians. The fourth full-length record entitled “When the Night Falls…” will be released very soon, on October 31st. 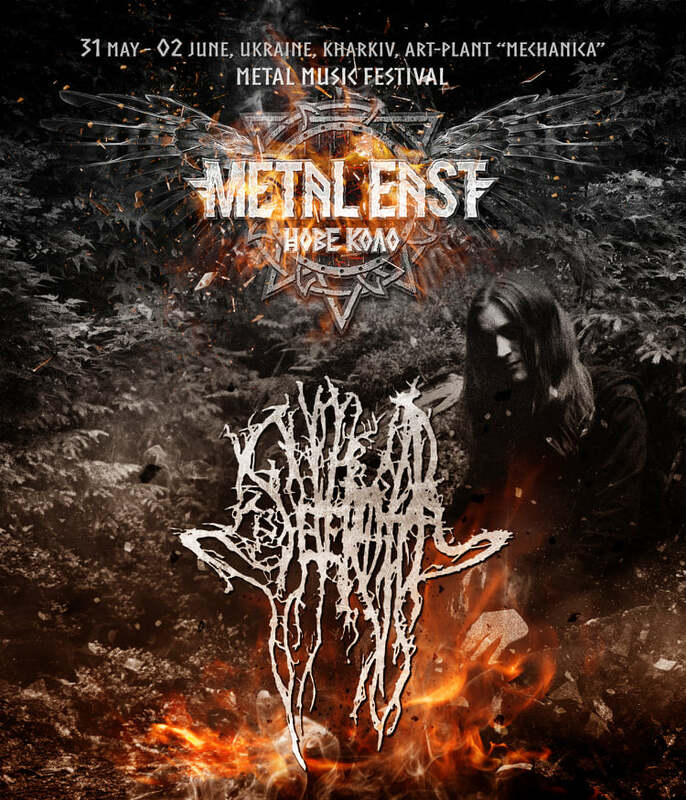 The music of SEVEROTH reaches the point where atmospheric forest black metal meets the ambient soundscapes, taking the listener into infinity of unknown, and you will be able to witness its magic at Metal East Nove Kolo festival in Kharkiv from May 31st to June 2nd of 2019.